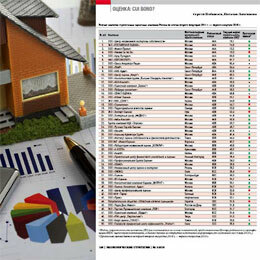 The paper considers changes of the “Economic Strategies” opportunistic index (OIES) for January – October 2013. The contribution of supply and demand indices into OIES is estimated. Industrial production analysis is performed. The article examines changes of the “Economic Strategies” opportunistic index (OIES) for January – August 2013. It estimates the contribution of supply and demand indices into OIES. Industrial production analysis is presented. Changing of a conjuncture index of “Economic strategy” (CIES) for the January – July 2013 is considered. The contribution of supply and demand indicators to CIES is estimated. The analysis of industrial production for 2012 is carried out. The global economy is bringing more and more positive news. Vivid evidence of the general optimistic mood — stock indices. 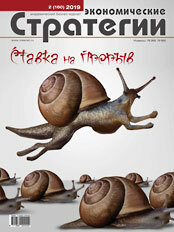 The Russian economy started year 2013 in an unconvincing way.